Join us for our fourth Pints & Pages Book Club on 4/25 with Book Club Bookstore & More. 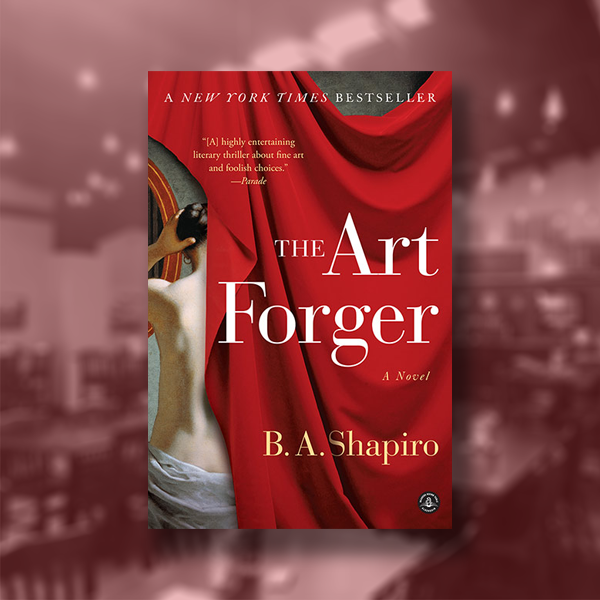 Our April/May book is “The Art Forger” by B.A. Shapiro. All are welcome to join us for our book clubs. 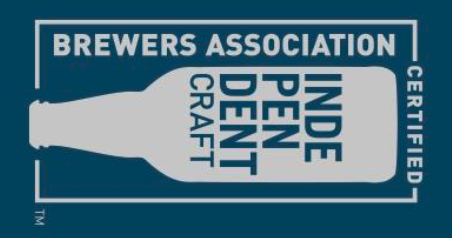 Stop by, grab a pour, and enjoy!